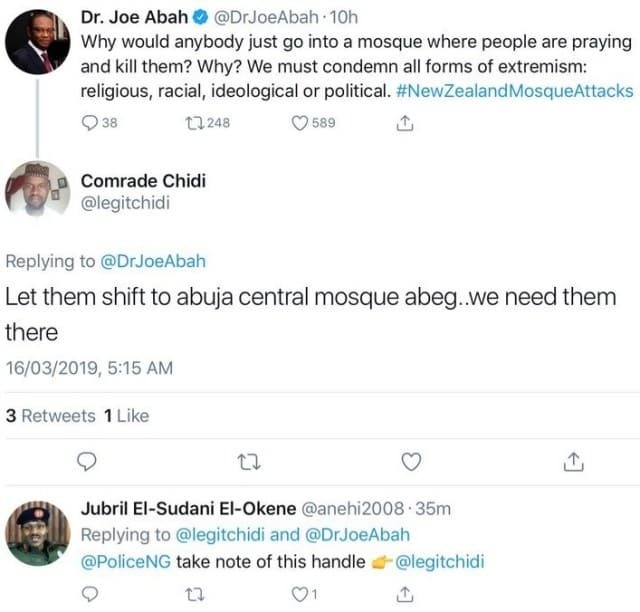 A Nigerian man with the handle, @LegitChidi, has required the shelling of Abuja Central Mosque after the New Zealand shootings which left more than 50 individuals dead. 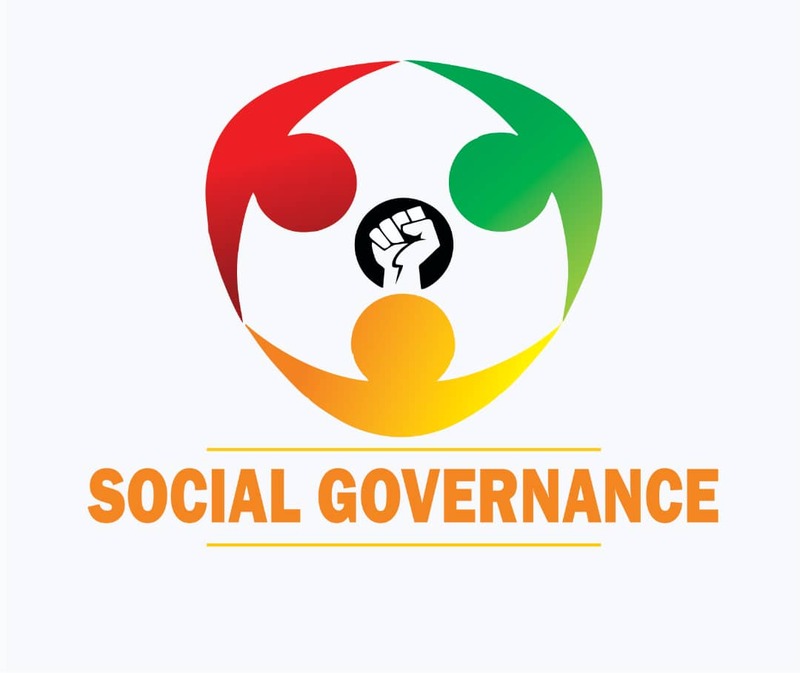 The Nigerian man required the bombarding of Abuja Central Mosque, after Dr Joe Abah, made a post concerning the New Zealand mosque shootings, approaching a judgment of "all types of radicalism: religious, racial, ideological or political." However numerous web based life clients denounced the assault in New Zealand, the Twitter client expressed "Let them move to Abuja focal mosque abeg..we need them there." However a quick check revealed that he might have pulled down his Twitter account, however his last tweet gave off his location to be Bayelsa. The Abuja National Mosque is the national mosque of Nigeria. The mosque was built in 1984 and is open to the non-Muslim public, except during congregational prayers.